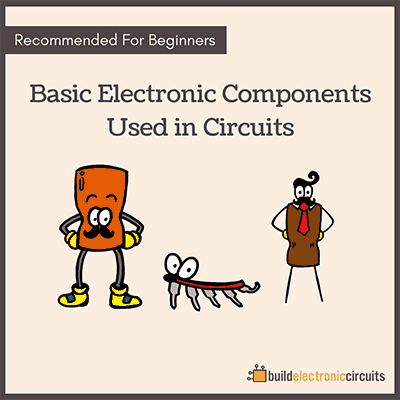 When you design a circuit board, you need to follow the PCB design rules of your manufacturer. These rules are the limits of the machine that makes the circuit boards. The first time I looked at the rules I got really bummed out because it seemed so freakin’ complicated. The above picture shows the PCB design rules of Seeed Studio. Well, actually some of it are just specifications. 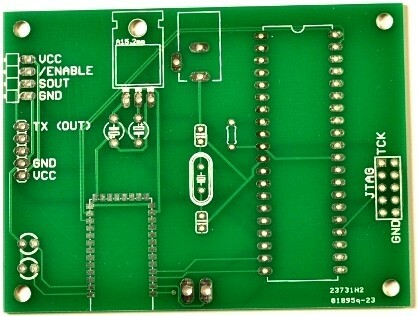 For example board thickness says something about the PCB thickness they can manufacture. That doesn’t really concern you in the PCB design process. Which rules are important to us as designers? The minimum trace width is the minimum width of your traces. Hmmm.. Sounds pretty obvious right? And it is. You have to make sure you draw your circuit board “wires” with a width of more than 0.1524 mm. Outside each trace, via or pad there needs to be some space. In this case it has to be at least 0.1524 mm. The silkscreen is what we use to draw or write text on a circuit board. 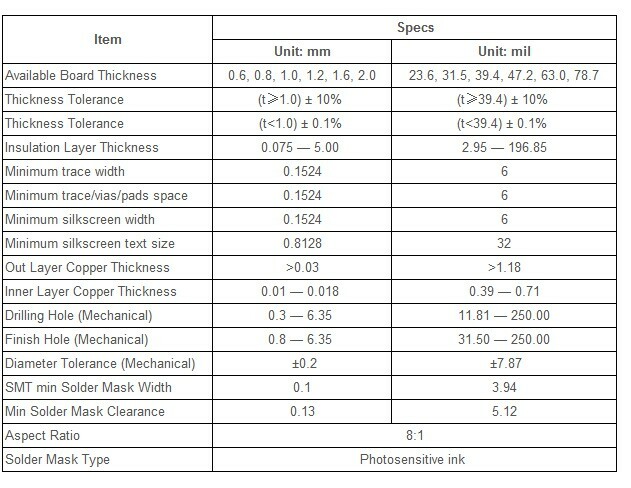 The width of the silkscreen has to be at least 0.1524 mm. And we can see that the text size has to be a minimum of 0.8128 mm. Not sure what they mean about that. But I have experienced several times that my PCB silkscreen text has been increased. The drilling hole has to be between 0.3 mm and 6.35 mm. And the finish hole between 0.8 mm and 6.35 mm. Actually, I have to admit that I am not 100% sure about the difference between drilling hole and finish hole. But I have a theory. I believe the drilling hole is just a hole drilled in the board. And the finish hole is a hole with metal coating on the inside. Since the metal coating takes some space it makes sense that this hole has to be drilled bigger. This is the minimum width of the solder mask. Solder mask is something that the solder doesn’t like to stick to. So it is around all pads to keep the solder on the pad. And in this case it has to be at least 0.1 mm. And the solder mask clearance is the space that is needed around the solder mask. 0.13 mm. 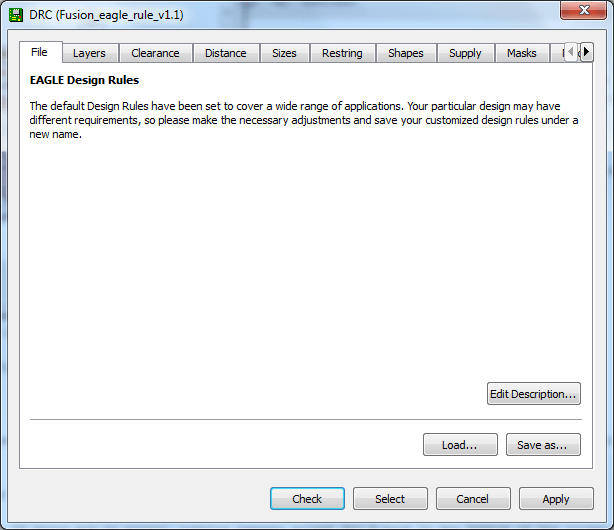 To make sure you follow all the PCB design rules, Eagle has a tool called Design Rule Check (DRC). Here you can either specify the rules by hand (which is a little bit cumbersome) or you can load a design rule file by clicking the “Load…” button. 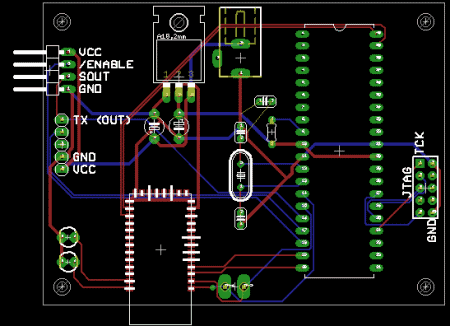 Many manufacturers has a pcb design rules file for Eagle ready to be downloaded so that you only need to load it into Eagle. Click on “Check” when you are ready. If there are no errors, nothing happens except for a text in the bottom of the screen saying “no errors/warnings”. I highly recommend you to learn PCB design. 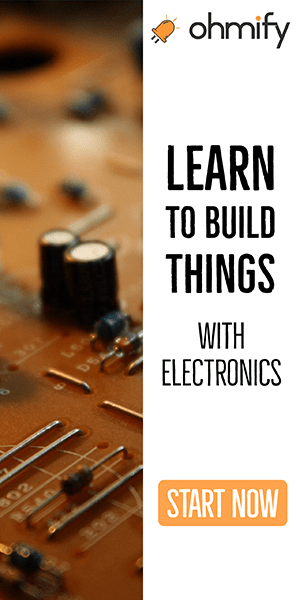 It’s vital if you want to build really cool projects like Quadcopters, MP3 Players, Mini-computers and much more. 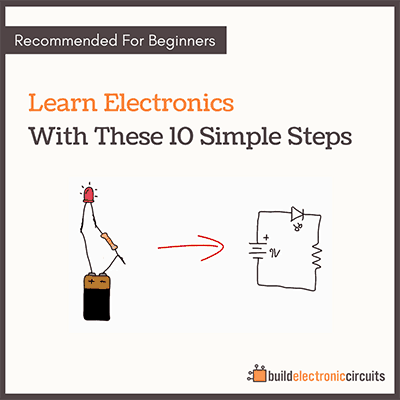 To make it simple for you, I have designed an eCourse that guides you through all the steps necessary to build your own boards. Click here to get access to the training. You are right about drill hole size vs PTH (plated thru hole) size. The PCB vendor generally selects a drill size to give the desired PTH size (within tolerance limits). You can also have non PTH holes, such corner mounting holes where no electrical connection is necessary or desired. Fonts are a special topic in themselves. PCB equipment ONLY works with “Vector fonts”. This means that each character must consist of a series strokes, each of which is either a straight line or an circular arc. Vector fonts are not unique.Each CAD software program has its own Vector font definition (or perhaps several). Eagle has 3 types of fonts: Vector, Proportional, and Fixed. Unfortunately in Eagle the default is Proportional. 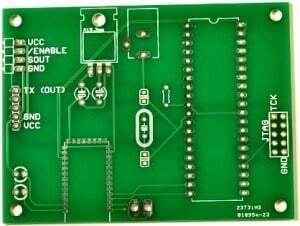 This means that PCB text viewed on the monitor or a printout may not always agree with the Gerber files, which is what the PCB vendor equipment uses. This may be the reason that sometimes your text seems to have been changed. I recommend that you ALWAYS use Vector fonts in Eagle. This may me done using the CHANGE command or the User Interface. For the latter, click Options > User interface, then check the “Always vector font” box in the Misc rectangle. This will ensure that “what you see is what you get” on the final PCB, regardless of what scale or device you use to view the board layout. As far the PCB vendor is concerned, the silkscreen is just another layer, like Top or Bottom copper. This is why there is a minimum width. The “size” of the text refers to the height for upper case letters (e.g. A, B, C). Thanks for this great comment Richard!